4 BC WINERIES TO DISCOVER The wine world convenes February 11-19 for the Vancouver International Wine Festival. In 2017, the wine world celebrates Canada in its 150th year of Confederation. Meet BC wine pioneers and stars that continue to shape the industry and taste their amazing wines. 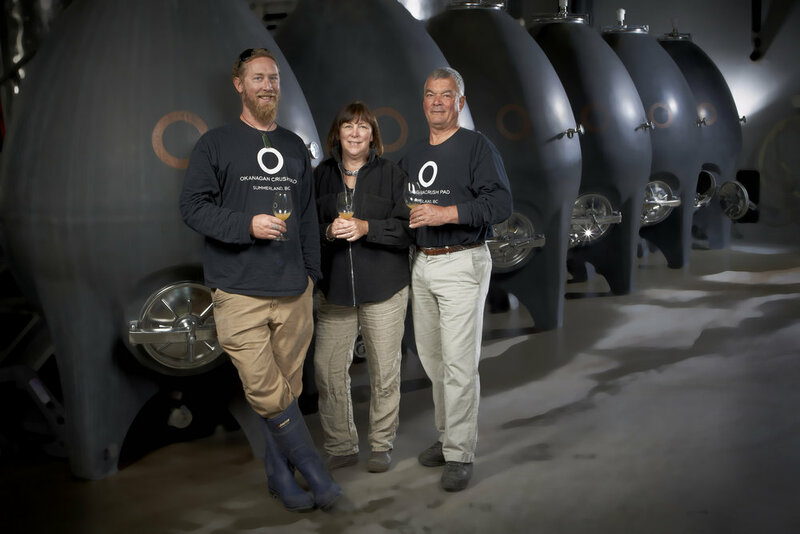 Industry icon Christine Coletta & husband Steve Lornie built Canada’s first custom-crush facility on Switchback Organic Vineyard. 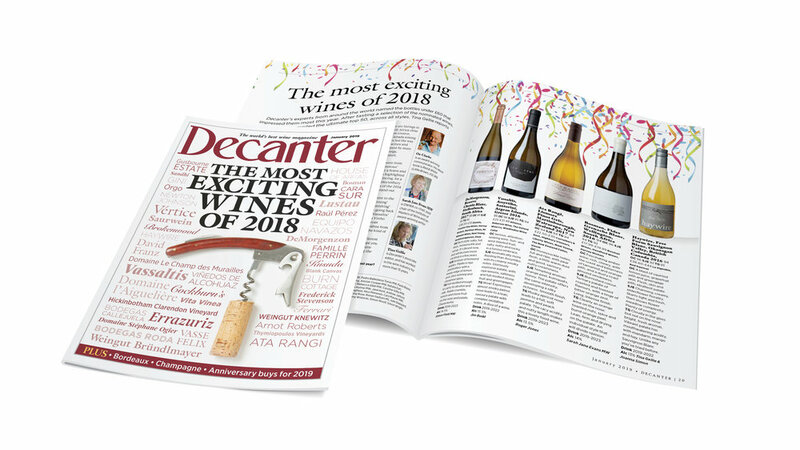 With the input of lauded international consultants Alberto Antonini and Pedro Parra, winemaker Matt Dumayne is turning heads and garnering acclaim for his natural wines made using state-of-the-art concrete tanks, native yeast and minimal additives. With the help of Pedro, the team is working hard to shape a new direction by understanding terroir. Rock star team with international consultants who bring global perspective to Okanagan terroir. Summerhill Pyramid Winery has led the BC organic movement since the Cipes family purchased the vineyard in 1986. The winery was certified organic in 2007, with biodynamic certification for its Kelowna vineyard following in 2012. Winning national and international awards for its pyramid-aged wines, Summerhill is Canada’s foremost producer of sparkling wine and is BC’s most visited winery. A tireless change maker, founder Stephen Cipes is at the helm of the Okanagan 2020 initiative to transition the entire valley to 100% organic by the year 2020. 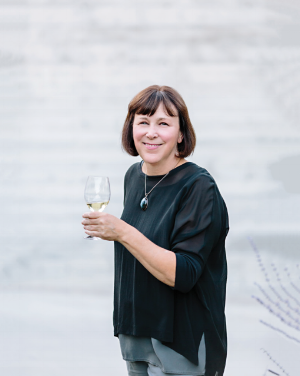 Evolve Cellars is a celebration of BC’s next generation, Christa-Lee McWatters Bond, daughter of industry pioneer, and chair of the BC Wine Institute, leads Evolve Cellars in embracing the traditions of BC wine industry to create today’s winery experience. Whether it’s a picnic on the sun-drenched patios with lakefront view or an onsite meal at E Restaurant, Evolve Cellars will leave you with an experiential journey to Okanagan Wine Country. Start yours with a glass of its approachable and affordable wines. Bright, delicious, approachable and affordable BC wines that celebrate BC terroir. An experiential journey to Okanagan Wine Country. Breathtaking lakefront view and onsite E Restaurant. Led by president and CEO Harry McWatters, a 50-year veteran of the British Columbia wine industry. Harry has done many firsts in his career: founding the BC Wine Institute, introducing VQA to BC, and bringing Meritage to Canada, for a few. Throughout his career, he has celebrated that winemaking is about time and place. Now the TIME is to innovate and do another “first”: a heritage theatre is being revitalized into a fully-functional winery and experience centre in downtown Penticton. Winery home of Harry McWatters, pioneer of BC wine industry since 1967 — this year marks his 50th vintage! Fully operational winery in the heart of downtown Penticton, in the former Penmar theatre. These are only a few ideas; let us help you with stories.